For those of you in the Seattle, WA area, Fellowship Home Loans is a proud sponsor of the annual Spirit 105.3 event, Ties & Tiaras. This is a fantastic event, on Saturday April 8th, is meant to help deepen the bond between dads and daughters. We know how important family is, and this event is an exciting way to create lifelong memories. Further, we will be blessing one daddy by paying a month of his mortgage. 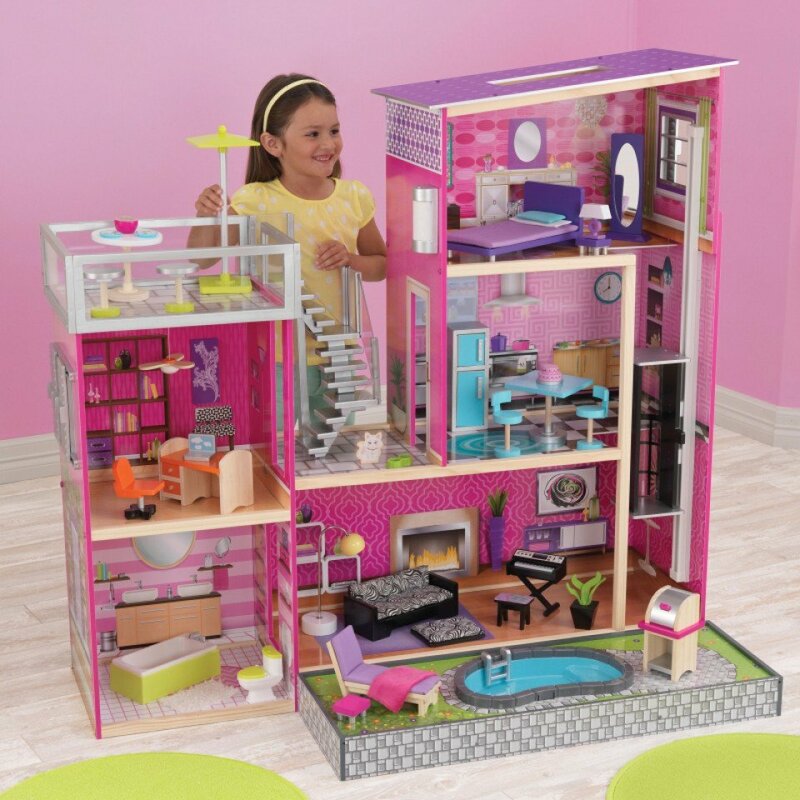 The winner’s little girl will also receive a fantastic doll house! Look for Fellowship Home Loans at the event to hand off the Golden Envelope for the Mortgage Award. Tickets are still available! Learn more about the event and buy tickets from Spirit 105.3. It is on Saturday April 8th, from 6-9pm, at the Northwest Church in Lynnwood, Washington.